How Much Risk Do You Have? You likely have several financial planning pieces in place - you pay taxes, invest some of your savings, have some insurance, and maybe you have done some estate planning, but chances are each of these pieces was developed independently and at different times in your life. Is it any surprise then that you're unsure if you're on the right track and making all the progress you could be? To be effective, financial planning needs to be coordinated. Each piece of the financial plan needs to accomplish its own specific tasks as well as support the tasks of each other piece. I'll look at your entire financial picture and help you fit the pieces together properly. 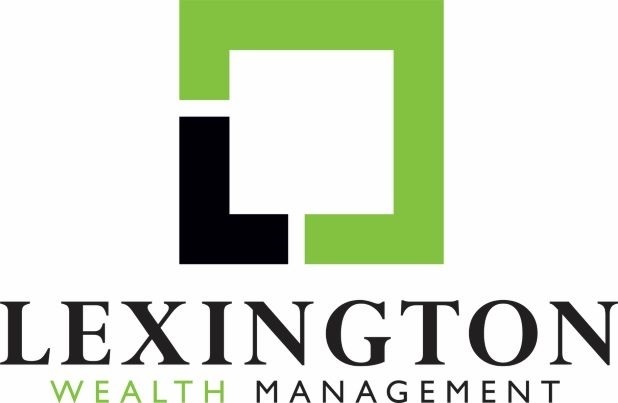 I'm David Dedman, Founder of Lexington Wealth Management. 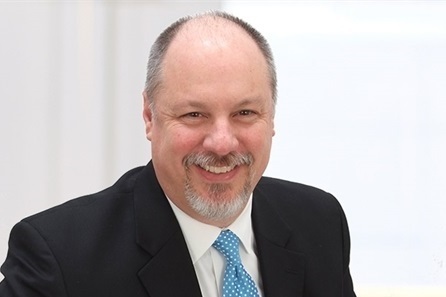 I'm a Chartered Financial Consultant® and Retirement Planning Specialist with more than 25 years of experience. Have questions? Allow me to take a few minutes to answer them. I want to gain more control over my financial life. Your financial life is overwhelming. It's more complex and you don't have the time, energy and expertise to manage it all on your own. I want greater clarity around my financial goals. You're saving and accumulating assets, but you aren't certain that you are on track and want to do everything you can to achieve your financial goals. I want to be comfortable with my financial advisor. You want a real connection with your advisor so you can ask all of the questions on your mind and trust that your best interests always come first.